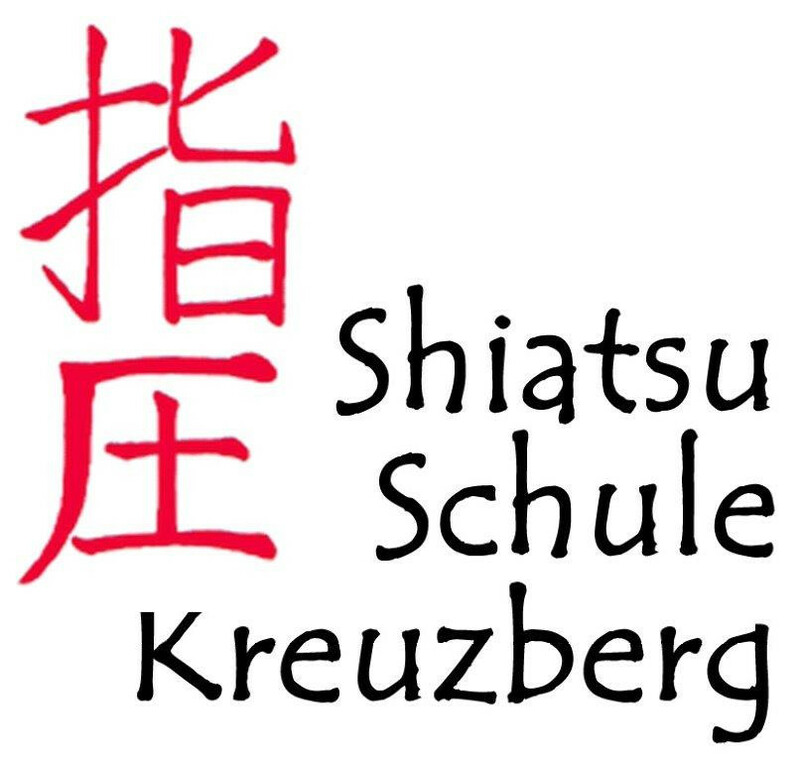 The introductory course offers the opportunity to get to know Shiatsu and the premises of the Shiatsu-School Kreuzberg. If you are not yet sure if you want to register for the basic training, you can do that after experiencing the introductory course. At the same time, participation in the Shiatsu basic training is considerably easier after the prior participation in the introductory course, which is therefore explicitly recommended. The introductory course is at the same time a trial course,“business card“ of the school and facilitates the start into the full Shiatsu training. person. One focal point is the first Shiatsu back treatment with palm technique. In addition, exercises for mobility and coordination should be mentioned. An equally healthy and effective posture is developed. During the course, there will also be enough time to answer questions that will give participants an understanding of the essence of Shiatsu. The lessons are given by teachers in education, partly supervised by the headmaster Harald Gierl. the street clothes brought along should also be clean and above all should not smell of smoke! Tea and hot water are available in the school, everything else has to be brought along. for the introductory course you don’t need any writing things!